We are still making a tour of Charles McLean tasting lessons. We only have the last two steps to look at. 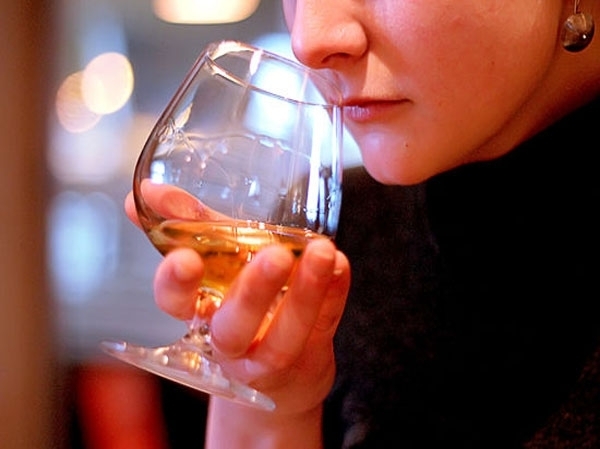 We now have to understand what do whisky connoisseurs value and talk about when they try a new drink. The classification of whisky by region is closely linked to the last step. It is a classification that prepares you to understand the intrinsic characteristics of the whisky. The malts are classified by region of origin, and this is because the character of the whisky comes from there. In Scotland, the original regional division was simply between whiskys made in the highlands and lowlands. But the Laundering Act of 1784 defined 17 counties as “Highland”. This was reinforced by an amendment to the law the following year, making the new layout of the Highland Line between Dumbarton and Dundee. The highland and lowland Whisky are now under different legal verifications. This means that the two regions produce a very different whisky. The Highland whisky was universally considered better than the Lowland whisky. Finally we reached the fifth step for whisky tasting, which really helps us to understand what the region classification serves to: the classification of whisky flavour. 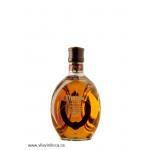 The flavour of whisky is one of the consequences of the production system and maturation of the whisky. These special flavours that we love so much become a subject of study, analysis, and you will have a greater appreciation after learning how to taste a whisky. However experts are carefully selecting the tasting terminology they use to evaluate and describe each drink. There are tasters group and jury that exist in order to verify that each verdict is the most concrete. On the contrary, we only want to taste whisky to have fun. We can still use our own terminology in our tasting notes, which eventually will be discussed and shared with other friends who decide to run this activity with us.